Today I’ve got another exciting giveaway for you! 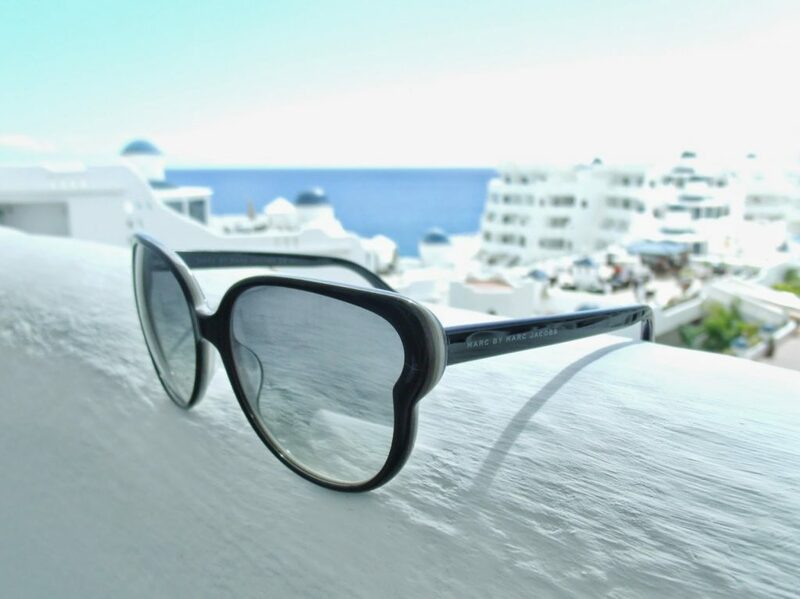 Sunglasses Shop has been kind enough to offer a pair of Marc Jacobs sunglasses as a prize to one of my lucky readers. I featured my own pair of Marc Jacobs glasses in a recent holiday outfit of the day post. 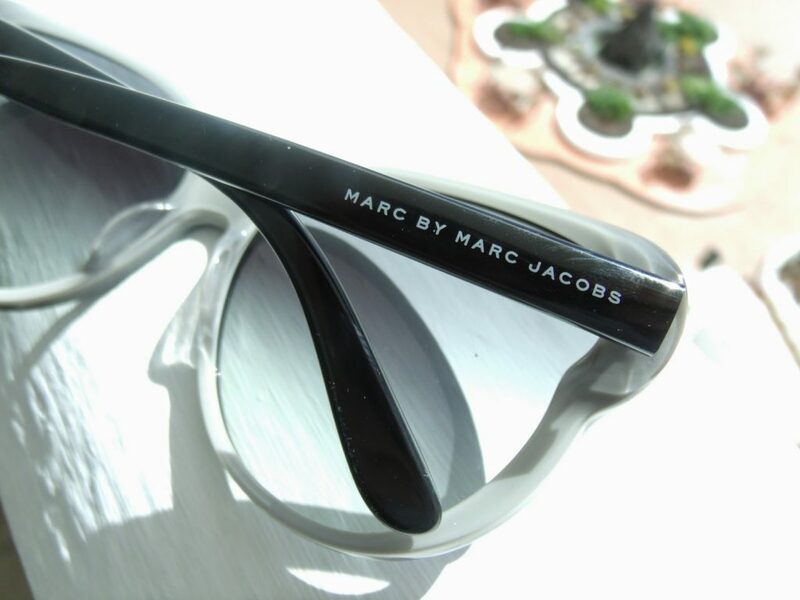 You can chose which pair you’d like from their Marc by Marc Jacobs range (up to £104). Perfect for if you have a glamorous holiday coming up this summer! Just enter via the Rafflecopter below.. good luck! Oh wow, perfect for summer! Fingers crossed. Ah would love these, lush! Those are amazing! I've been following your competition advice for the past couple of weeks, so it's super cool that you're hosting a giveaway now! Wow, this is an awesome giveaway. I find it really hard to find sunglasses that suit my face but these look gorgeous and big enough to work well! 😀 Added bonus that they're made by one of my favourite designers. <333 Thanks lovely for the chance to win! Such a great giveaway! ♥ Those sunglasses are beautiful.